With carrots, I always go for the easiest option: peel, cut and boil with 1 teaspoon of sugar and salt, then drain and add a bit of butter. But today I wanted something fancier, and since I’ve started using the steamer, I opted for this interesting recipe called “Moroccan-Style Carrots”. You’ll need some 1kg carrots (peeled and cut in any shape or form), 1 tablespoon of yogurt, 1 tablespoon of lemon juice and 1 teaspoon of butter, salt and spices: parsley, cinnamon and cumin. Put carrots in steamer and sprinkle with salt, cinnamon and cumin. When carrots are tender (try them with a toothpick), put them on a plate. Separately, mix together yogurt, parsley, lemon juice and butter. 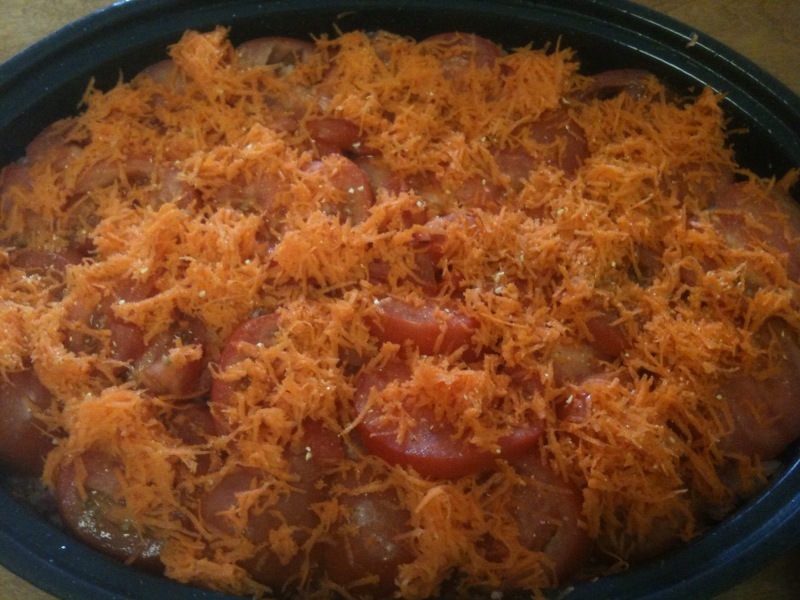 Pour mixture over carrots and serve. If you’re not serving them right now, just save the mixture for later, in the fridge. 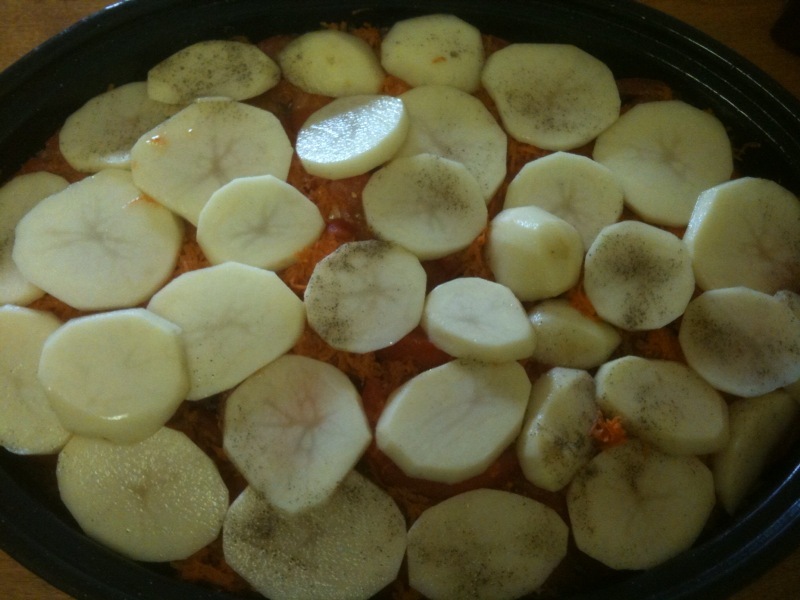 When you want to eat, heat the carrots, then pour mixture.